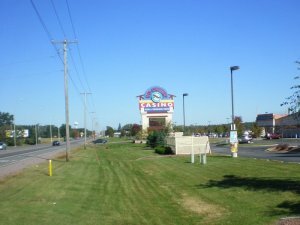 Casino Camper - Review for Ho-Chunk Gaming WI Dells, No dry parking allowed. NO dry parking allowed. Said you need to stay at RV park.